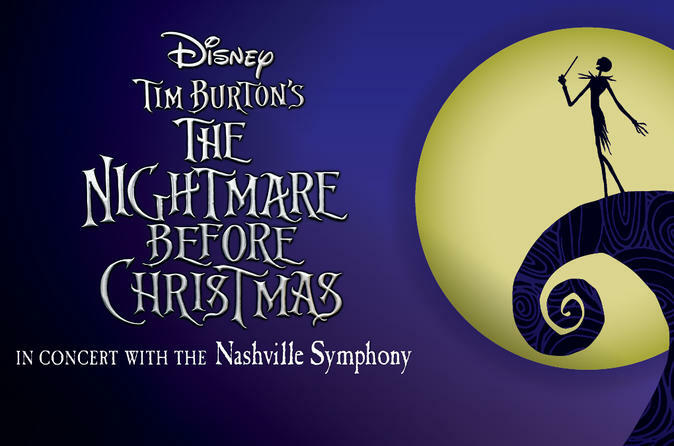 Experience Tim Burton's delightfully wicked tale on the big screen with the Nashville Symphony performing the score live. This seasonal classic follows the misadventures of Jack Skellington, the pumpkin king of Halloween Town, as he tries to hijack Christmas with his band of bats, ghouls and goblins. Bring the whole family for this frightful night at the Schermerhorn!